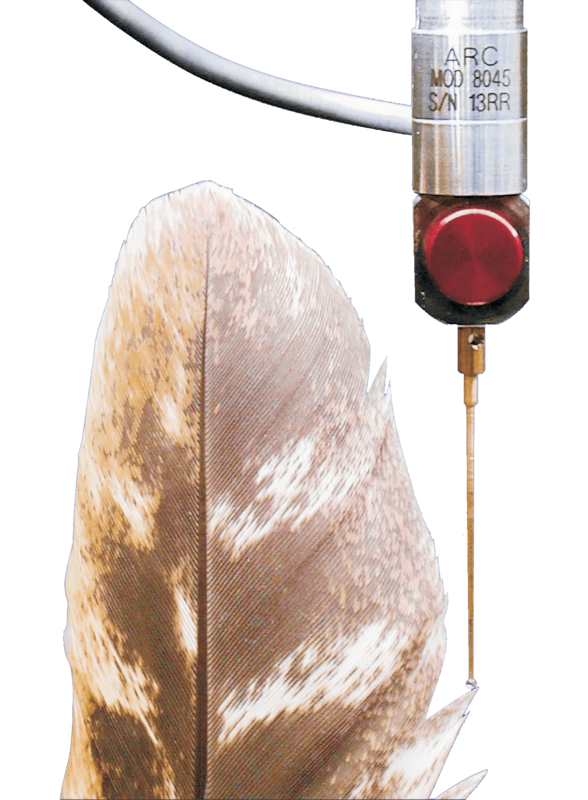 Feather Probe provides an accessible way to measure the smallest component features that are inaccessible by other means such as video measurement or conventional touch probes. This probe is also ideal for measurement of parts that are too sensitive to withstand traditional inspection methods. Using a stylus that is 1mm diameter or less, Feather Probe is able to access minute features. Practicing extreme sensitivity, this technology has been developed to measure fragile, deformable surfaces. Easily incorporated into SmartScope metrology system routines, the Feather Probe will further extend your video and multi-sensor capabilities.